As the sports management organization of the 76ers Fieldhouse, we invite everyone to experience our state-of-the-art facility. 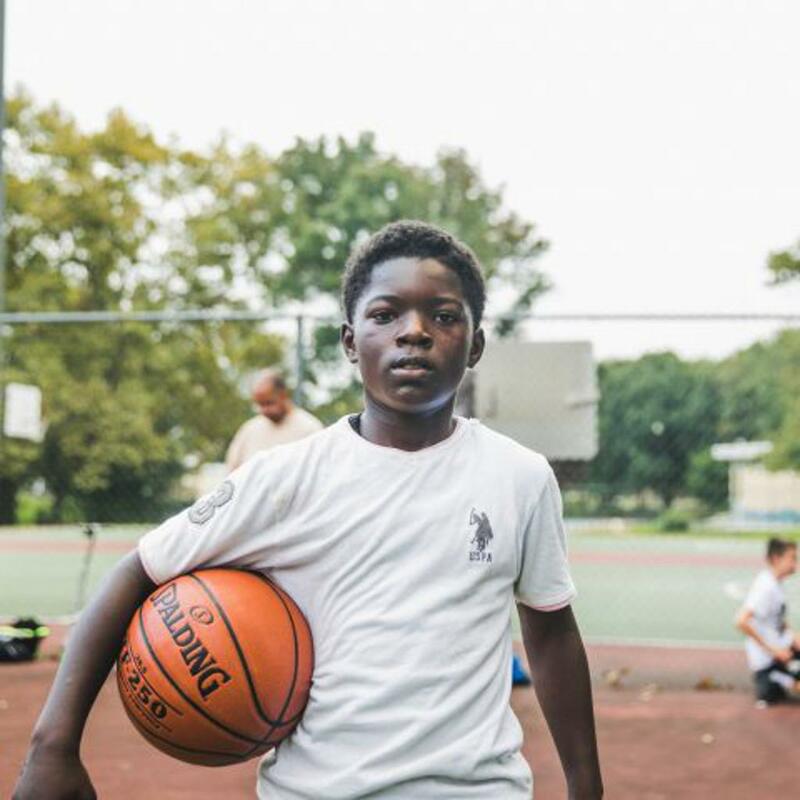 No matter your athletic ability, socioeconomic background or interests, the 76ers Fieldhouse has something to offer everyone. Whether you are watching the exciting action of an NBA G League Blue Coats game, participating as an athlete in one of our tournaments or clinics, or utilizing the exceptional services offered through Titus Sports Academy or Nemours Children’s Health System, the 76ers Fieldhouse is committed to providing a world-class experience to every individual that steps foot through our doors. 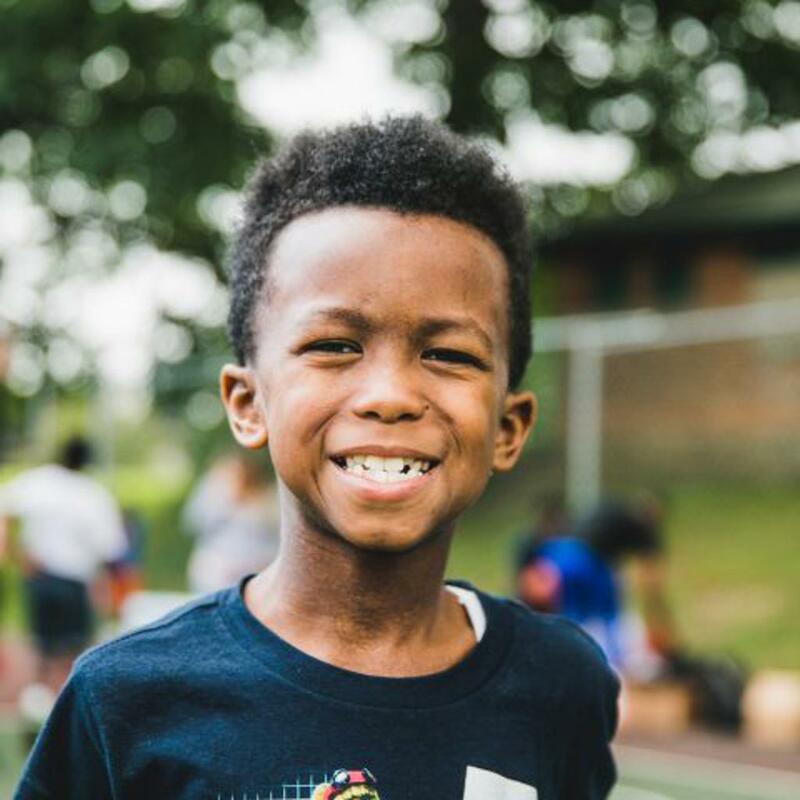 Come participate and engage in an inspirational environment, brought to you by BPG|SPORTS, the Philadelphia 76ers and their G League affiliate the Delaware Blue Coats, Nemours Children's Health System and Titus Sports Academy. In this one-of-a-kind training facility, beginners can explore and develop a love for sports and elite players can find the tools to take their game to the next level. Our training complex combines state-of-the-art technology and facilities with experienced coaches, providing adults and children alike the opportunity to participate in top-tier programming. 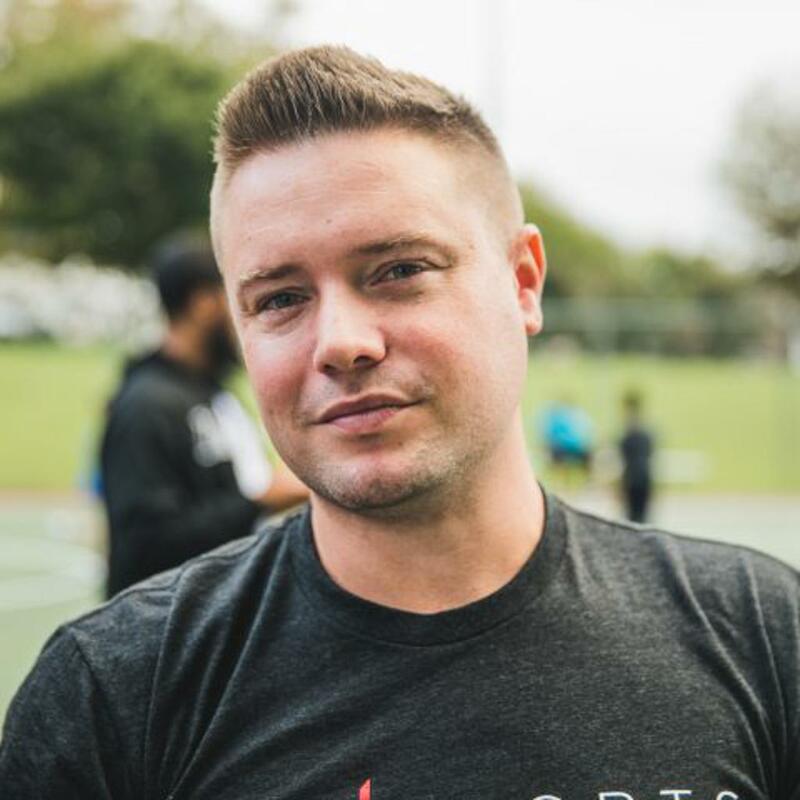 Chris Heck | 76ers President "It is our mission to use the platform of sports to do good in our communities and create opportunities for young people to experience the positive benefits that sports can provide." Steve Cavalier | BPG|SPORTS GM “This elite athletic facility will have something for everyone, from children of all socioeconomic backgrounds, families looking for exceptional trainers through Titus Sports Academy and therapy through Nemours Children's Health System as well as Blue Coat’s fans." Elton Brand | 76ers GM “We are energized by our new look and the opportunity for the Blue Coats to build something special at 76ers Fieldhouse and in the community."